This simple, stylish and fun I Whaley Love You enamel pin would make the perfect gift for friends or family! 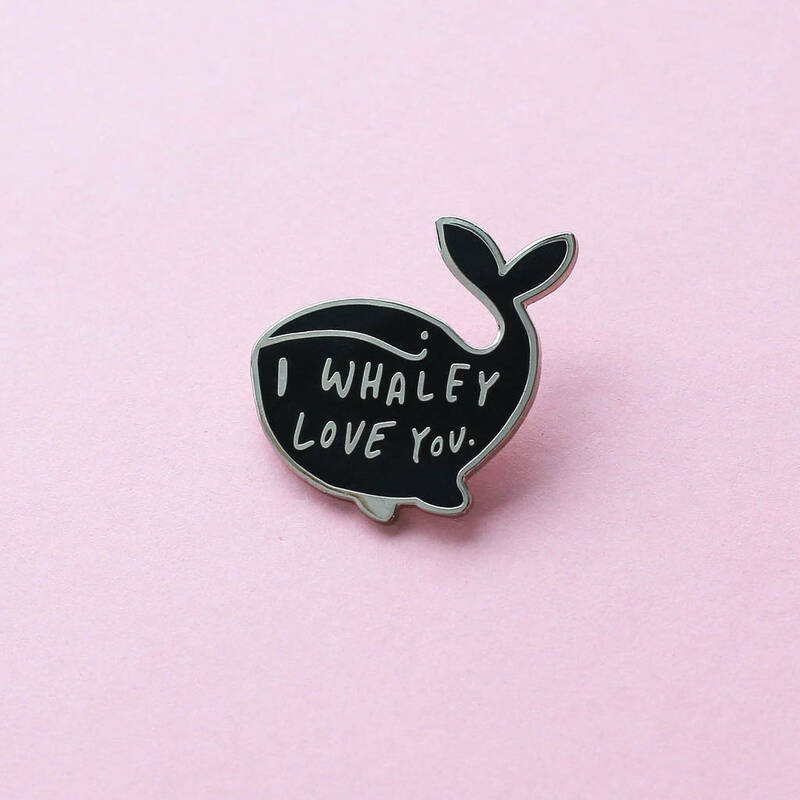 This simple, bold and stylish whale enamel pin has been designed with the hand drawn message 'I whaley love you' within the shape of a whale. This fun and loveable whale enamel pin makes a perfect gift for a loved one. 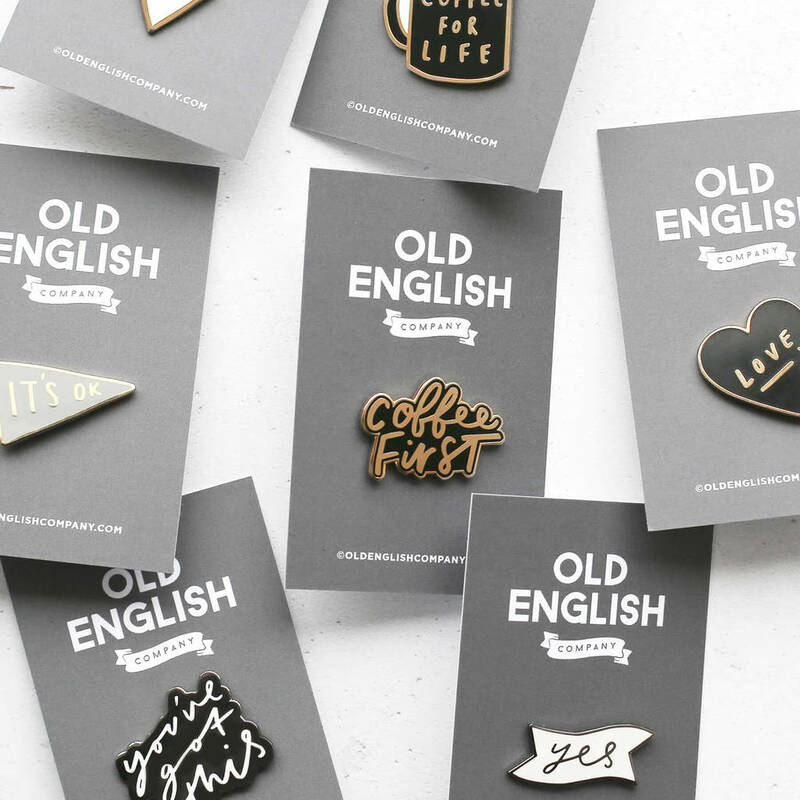 The whale enamel pin has been lovingly packaged with a charcoal grey coloured background.